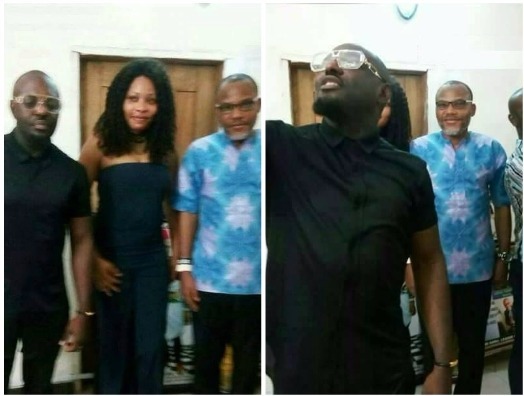 Nollywood star,James Ikechukwu Esomugha, popularly known as Jim Iyke paid a visit to Nnamdi Kanu,IPOB leader. 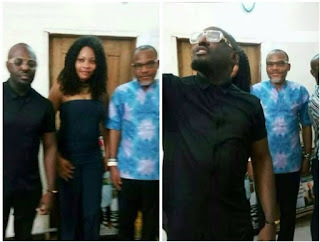 Description : Nollywood star,James Ikechukwu Esomugha, popularly known as Jim Iyke paid a visit to Nnamdi Kanu,IPOB leader. 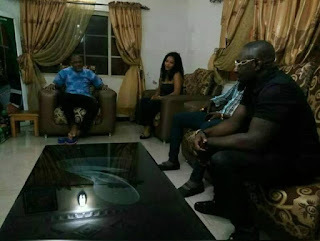 0 Response to "Actor Jim Iyke Visits IPOB Leader, Nnamdi KANU (Photos)"